APPLICATION REQUIREMENTS– If you feel you meet the education, experience and minimum qualifications for the position and you have the necessary drive and ambition to be part of the Taos Public Library Department for the Town of Taos, please submit a complete Town of Taos employment application, to: Town of Taos Human Resources Department, 400 Camino de la Placita, Taos, NM 87571 or via e-mail: employment@taosgov.com. Your application must be complete, clear, and include the correct job title and announcement number. 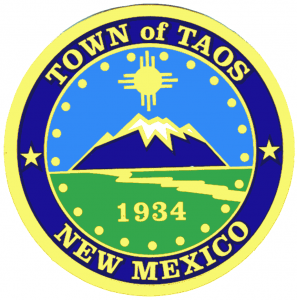 Applications and any attachments become the official property of the Town of Taos and cannot be returned or reused after being submitted. Applications will be accepted until the position vacancy is filled.